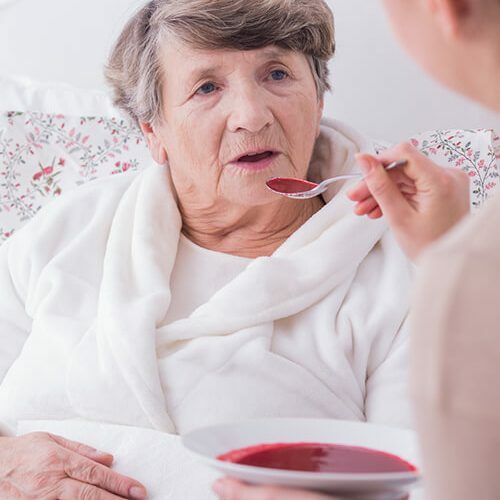 At Senior Home Care we are here to serve you and your family when you need us most. 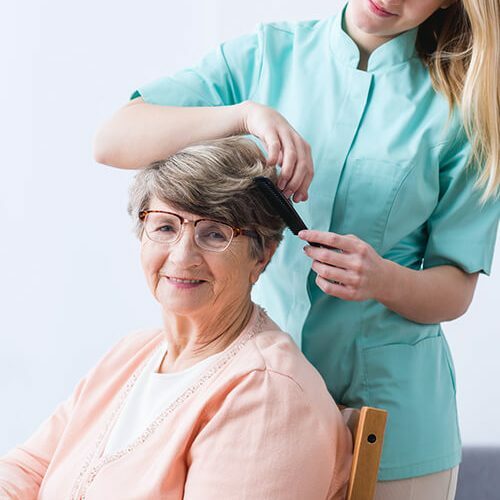 Senior Home Care, LLC will provide the following home health care programs at flexible schedules and cost-friendly service rates. 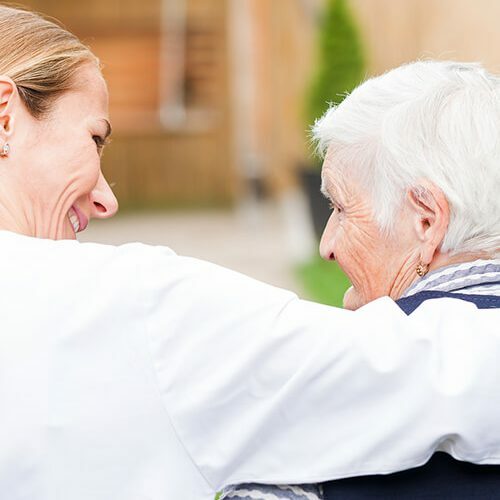 Just like nurses and doctors, Professional Caregivers have chosen a career in compassionate care of those in need. 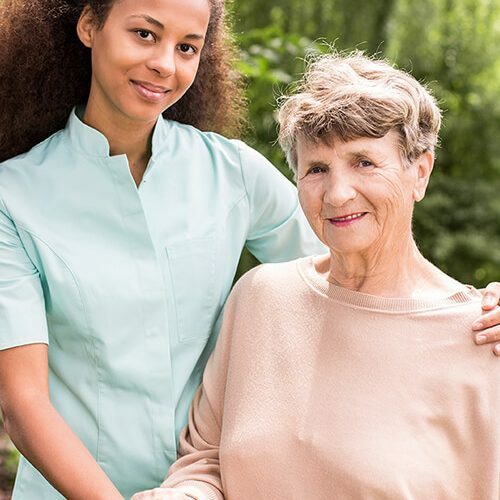 24 Hour Caregivers implements a proprietary CareAssure Screening System which includes a comprehensive background check and screening for compassion, identity, integrity, and competence. 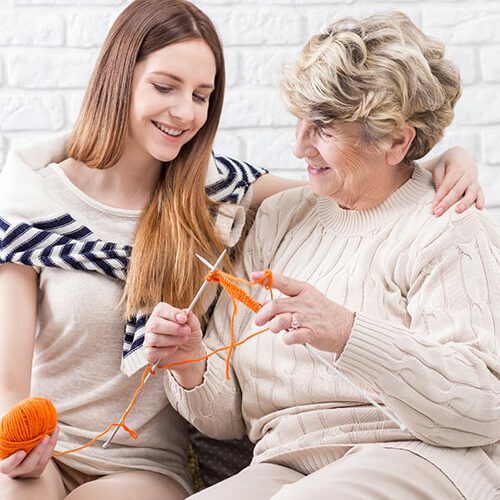 Less than 5% of all applicants meet our stringent screen and we rarely advertise for caregivers as most come from word of mouth referral from other happy clients. How does 24 Hour Caregivers attract the best caregivers?